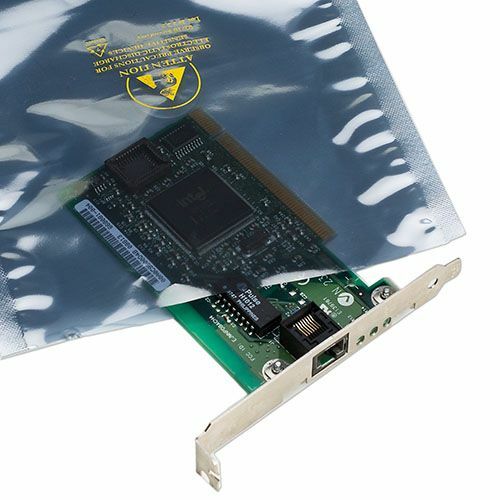 Custom printed static shielding bags were designed to protect static-sensitive items. These high-quality static shielding bags feature a multilayer design that will help to protect the product inside of them from electric energy and static build-up. 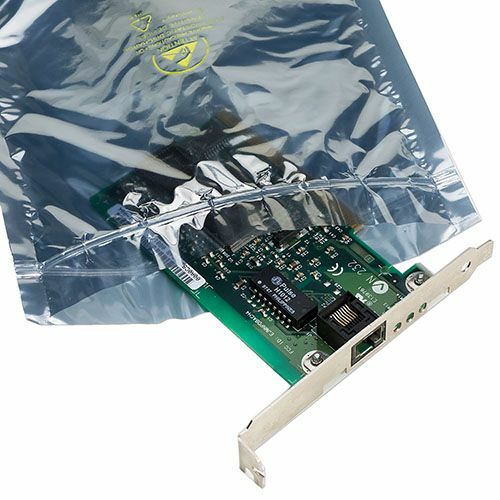 Your source for Static Shielding Bags and Anti Static.